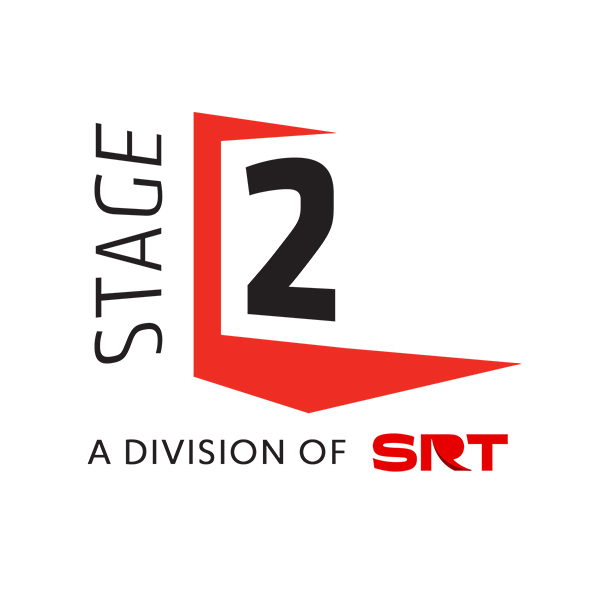 Founded in 1993, Singapore Repertory Theatre (SRT) is one of the leading English language theatre producers and presenters in Asia. In addition to its repertoire of original musicals like Forbidden City: Portrait of an Empress, the company has produced a number of critically acclaimed plays that include ART, The Pillowman and Disgraced. 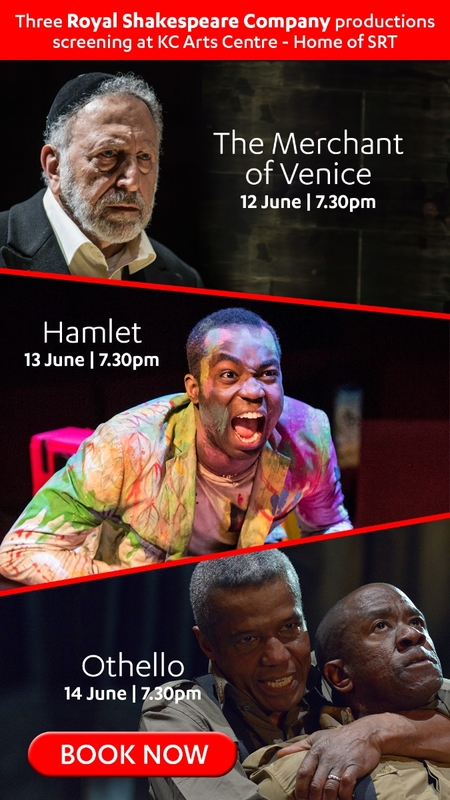 Now in its 10th year, SRT's Shakespeare in the Park series has enthralled over 250,000 patrons with stunning sets and contemporary interpretations of the Bard’s best-loved plays in the beautiful setting of Fort Canning Park. 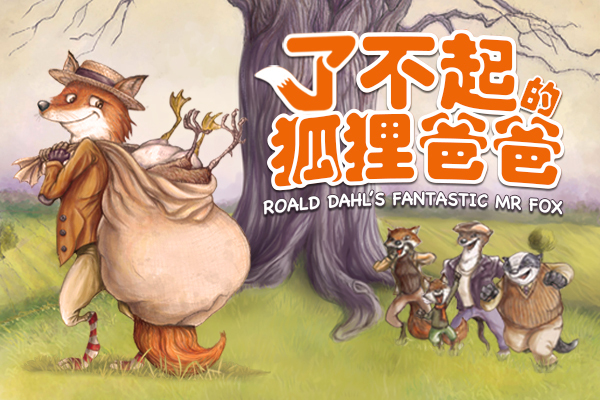 SRT is also one of the biggest producers of children’s theatre in Southeast Asia with shows like Three Little Pigs, Red Riding Hood and a Mandarin performance of The Cat in the Hat. 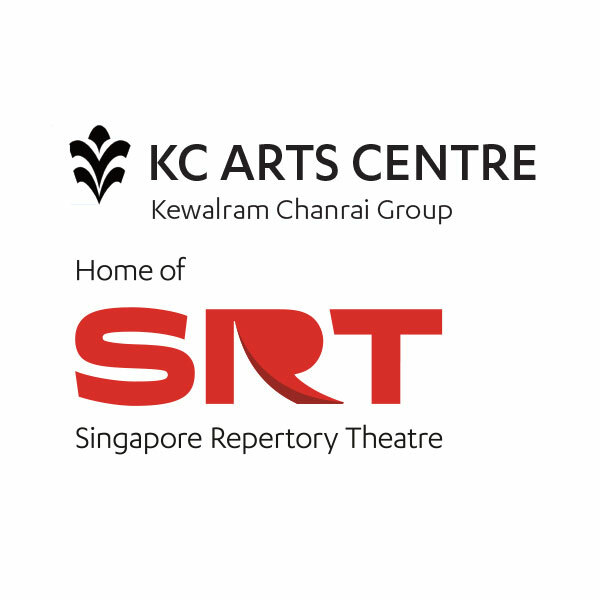 SRT was the first Singaporean theatre company on Broadway with Golden Child, which went from Singapore to New York and earned three Tony Award nominations. 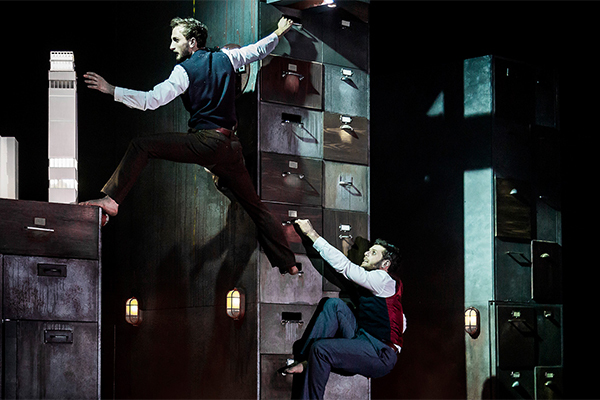 SRT continues its international presentations such as The Bridge Project by Sam Mendes and most recently in celebration of its 25th Anniversary, staged The Curious Incident of the Dog in the Night-Time, the first ever production by National Theatre in Singapore. 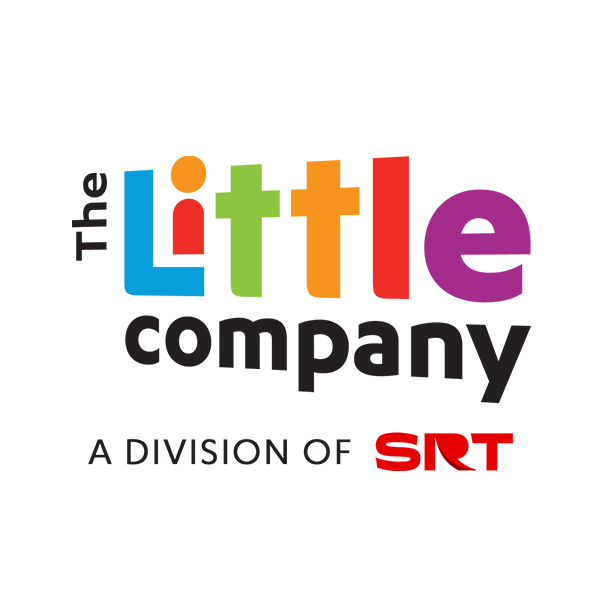 The Little Company is a theatre company producing quality plays for children. 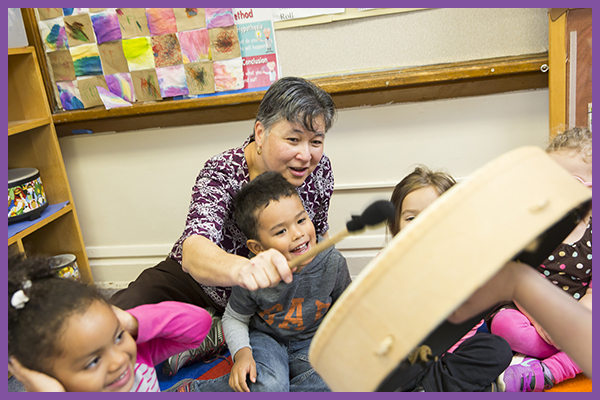 Each year, we aim to enthral 65,000 children and parents from the ages 2 to 12 with theatre that is written, designed and performed specifically for them by professional adult actors. 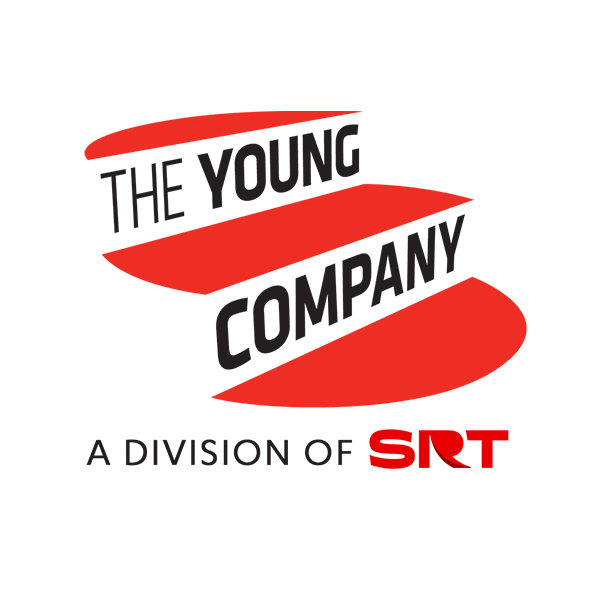 The Young Company is a two-year educational and performing platform for 16 to 25 year-olds. 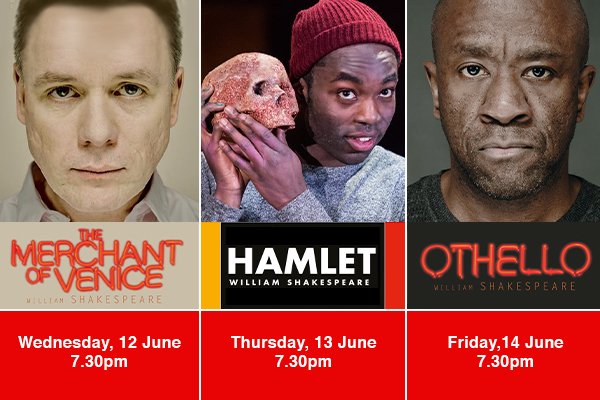 Twenty young people are selected from open auditions to form the core of the company and receive practical training in all aspects of theatre. 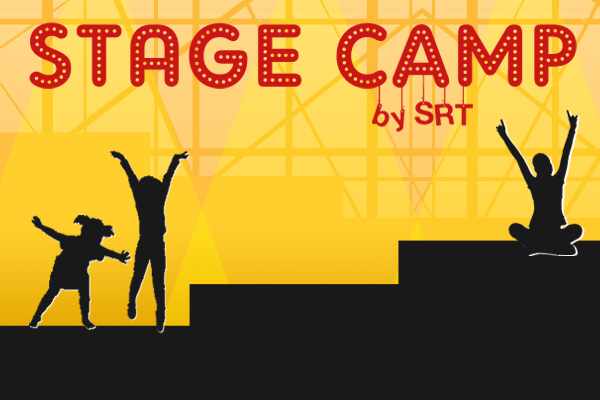 The Young Company launched a playwriting programme for youths in 2012. Located along the Singapore River at Robertson Quay, this newly-renovated, state-of-the-art 380-seat theatre is a hub for the performing arts.